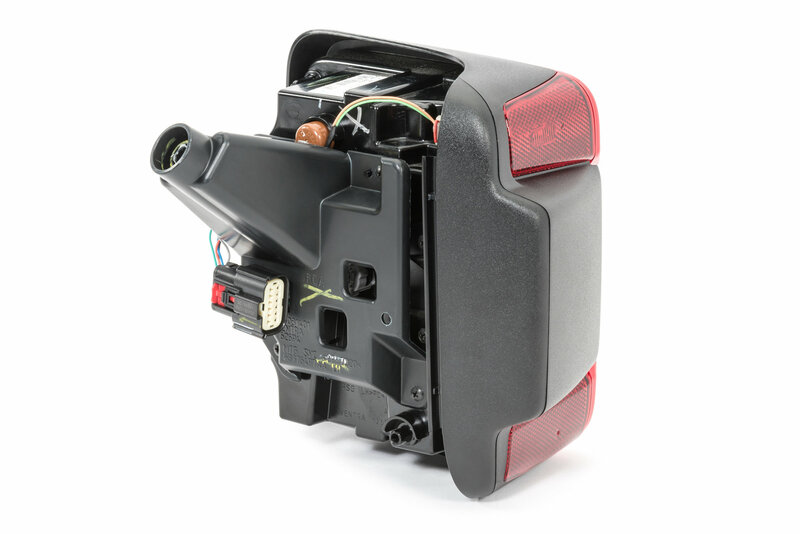 Upgrade your Jeep Wrangler JL with this LED Driver Side Tail Light by Mopar. Not only is LED a brighter light, it offers superior strength with no filament to dislodge while hitting those trails. The brighter tail light will allow other vehicles to see your stopping vehicle more clearly helping to avoid accidents. Offering an easy plug and play installation without BSM (blind spot monitoring). Sold each. Direct Replacement: Factory original LED driver side (Left) tail light making this a simple direct replacement which will plug into your factory harness. Very easy to install and perfect fit for my 2018 JL Unlimited Sport S. Works perfect and looks great! Truly plug and play!